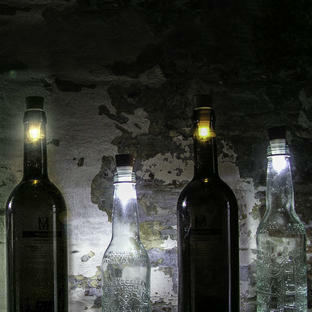 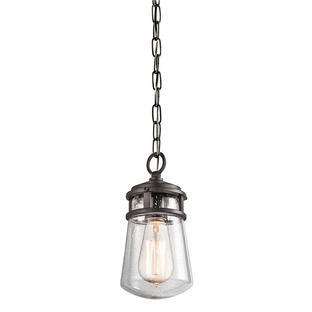 Influenced by Victorian industrial architecture. 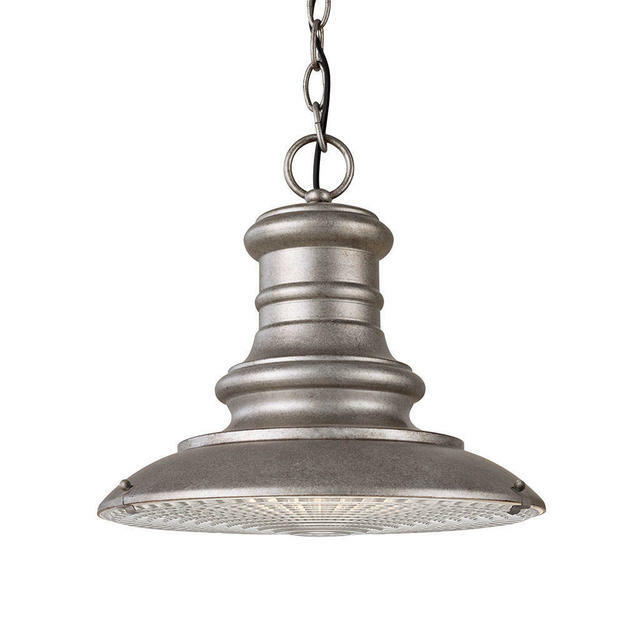 Reminiscent of old railway lighting, the Redding Station outdoor lighting collection takes its influence from the industrial Victorian era. The aluminium shades are designed to withstand the elements and feature prismatic diffusers that convey the vintage styling seen in old railway waiting rooms and such. 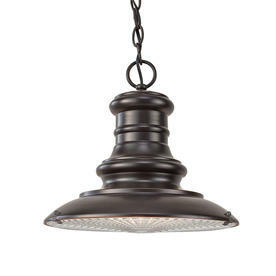 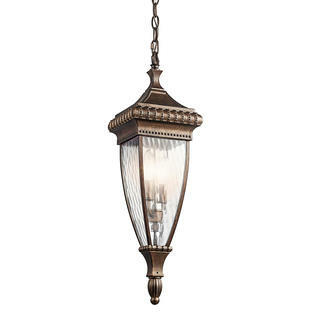 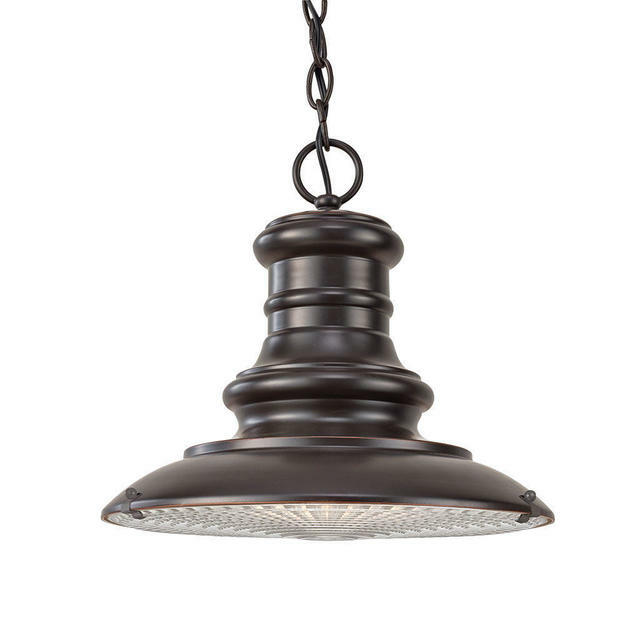 The lanterns are available in either a mock tarnished finish or restoration bronze finish. Also available in the Redding Station range are wall lanterns.